Be grateful this holiday season for the release of “LittleBigPlanet 3” for Playstation 3 and 4. This puzzle adventure has new items, costumes, levels, characters and more. Not long after its release, first time buyers had a slight complaint in regards to the game stopping in the middle of a level. 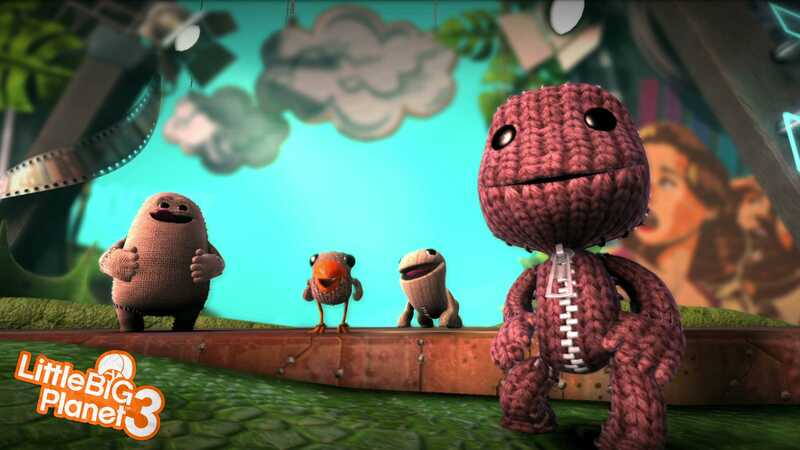 However, gamers experienced big issues that came shortly after diving into the gameplay of LBP 3, in which a piece of the level fell apart and froze during an attempt to import data from the first LBP. For those that had the experience of the first two games of the series, there’s much to look forward to with this game’s addition of new characters such as Oddsock, Big Toggle and Swoop. Each character possesses distinct abilities such as jumping off walls and agility. This game exceeds itself on the cute factor with Oddsock: a four legged character with different “skins” such as elephant, dog, dinosaur and more! Despite its difference in graphics and puzzle solving display, LBP3 gives a sense of nostalgia through its new line of characters, similar to “Donkey Kong,” “Super Mario” or any other Nintendo adventure games. If you like thinking on your feet and problem solving, then this game is for you because levels become more challenging as the game progresses. However you don’t have to be a mastermind to enjoy this game with friends. LBP3 tests the gamer’s sense of teamwork immensely compared to the first two of the series. Levels consist of fireballs coming at the characters from all directions, moving platforms and creatures that will stop at nothing from allowing you to reach the checkpoint. This game is recommended for those uninterested in genres like “Call of Duty” or “Assasins Creed.” It seems as though the developers of Sumo Digital did an amazing job at sustaining the design, game play and catchy background music for this game.